Pan The Financial Times [A] dishearteningly mean-spirited biography of a fallen icon...small hints appear of the fascinating mass of contradictions from which a young and ambitious Australian constructed that mythical creature known as \'Germaine Greer\'. But the most interesting questions about that transformation remain unanswered ... disappointingly, Kleinhenz has riffled through the scholarly papers in search of lines that make Greer sound quotably absurd ... venomous ... Present throughout this book, but never fully acknowledged, is the subject this diligent biographer might have explored, had she ever been willing to consider Greer’s public persona as a disguise ... Kleinhenz’s failure should not deter Greer’s future biographers. I only hope that the next one has better luck in dislodging the mask that here continues to protect an extraordinary woman from view. Positive The New York Times Book Review Goldstone’s forthright and often witty asides keep this complicated story bowling along at a terrific pace ... Hard though Goldstone works, she fails to inject the daughters of her book’s title (Princesses Elizabeth, Louisa, Henrietta Maria and Sophia) with the charisma of their mother, also known in her day as \'the queen of hearts\' and even as \'the most charming princess of Europe\' ... Lively and well-researched, Daughters of the Winter Queen offers a timely introduction to a turbulent period in Britain’s past relations with Europe. Rave The Guardian ...it was partly due to Victoria’s manipulative energy that seven of her 42 grandchildren eventually became crowned rulers. 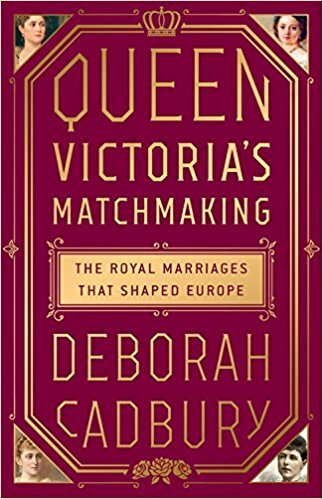 Much of the pathos of Deborah Cadbury’s absorbing book stems from our knowledge of what happened next ... Anarchy was the brooding giant that overshadowed Queen Victoria’s manipulative scheming in her role as 'universal grandmother' ... Dynastic mergers, we may deduce from Deborah Cadbury’s account, offer no defence against the whims of history. This catastrophe-laced slice of royal history offers a ripping read. Rave The Guardian The number of cross-connections between life and fiction that Bellos describes are remarkable. 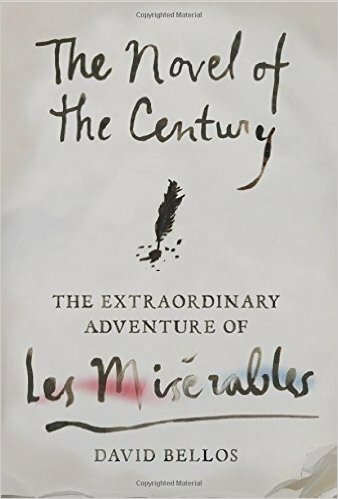 The 19-year exile of Hugo himself paralleled the 19-year prison sentence served by Valjean, the sinner turned saint hero of the novel ... Can Hugo’s monumental novel provide a mirror to the injustices of our own times? 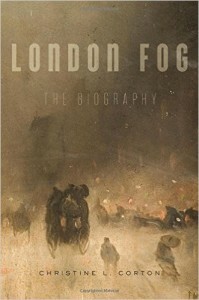 After reading Bellos’s graceful and constantly intriguing account of a great novel’s history, the uninitiated (myself included) will have been inspired to find out.